custom contemporary architectural metalwork for residential and commercial applications. 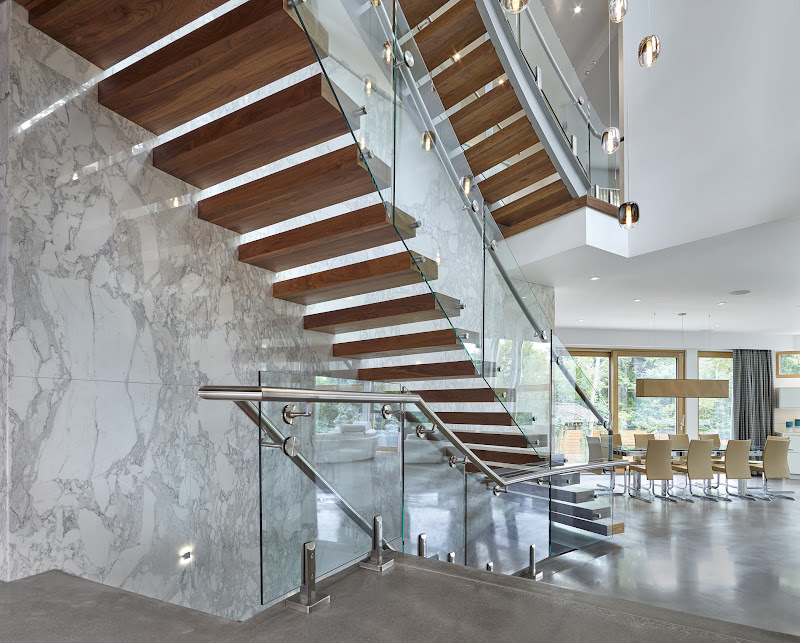 The majority of our work is constructed using stainless steel and glass components. 3 of our stainless steel sculptures debuted during Edmonton Design Exposed 2010. Avenue magazine, June 2012 p. 55.